Having a flawless face on your wedding day is pretty much a must-have. We can truly speak for 10.11 Makeup dishing out a truly flawless face. 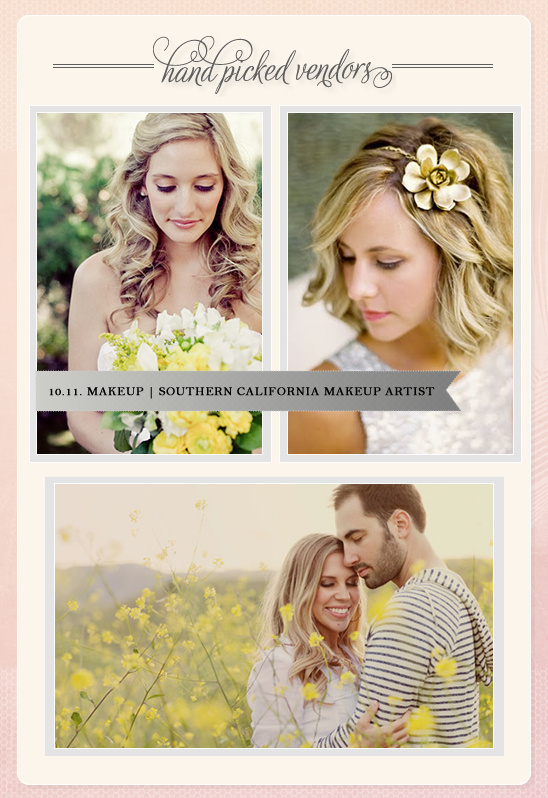 We have personally been made-up by Erica and her team, and could not have felt more beautiful. A little note from 10.11 Makeup I love love. As cliche as that may sound, it is the honest truth. With a borderline obsession with all things wedding, I absolutely adore working with brides, I love making faces beautiful, and I believe that every woman has something beautiful about them. Having had the opportunity to work with some of the most distinguished and respected vendors in this industry. Be sure to see more 0f 10.11's work by clicking here.